Do you need a headphone amplifier? 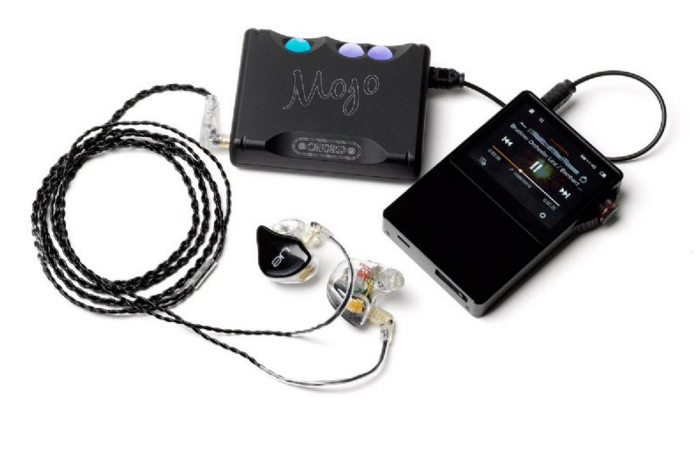 However, if you want the short version, what the Mojo plans to do is replace the inferior DAC and Amplifier units you will most likely have inside your phone or laptop. Instead the Mojo will run your digital music library through the its own external (and supposedly superior) hardware resulting in a better listening experience for you the end user. Beside some 27 years off experience being thrown into their latest portable DAC unit there are a number of other features that make the Cord Mojo music to our ears. 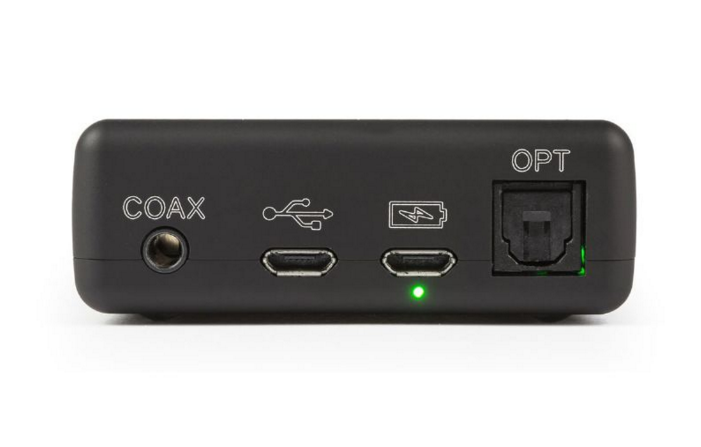 For instance the DAC has cross platform support and is designed to work with Iphone, Android, Mac, Windows...hell even Windows phone and linux who are all to often left out in the cold are compatible. Keeping up appearances with the Chord Hugo the Mojo also offers some great connectivity options such as coaxial, USB and Optical. It has dual 3.5mm line outs so you and a friend can both listen at the same time. File support is extremely comprehensive and the claimed battery runtime is 10 hours off of a 4 hour charge. In our opinion the Chord Mojo unit looks absolutely gorgeous, certainly a drool worthy bit of kit sure to get portable audiophiles frothing at the mouth and we hope to get a hold of one some time in the future in order to bring the Audiophile On readers the full scoop on how well it works and sounds in the real world. For now feel free to check out the the rest of the Chord Mojo photos in the gallery bellow and for full specs and purchase locations click here to take you through to Chord Electronics website. Size comparison between the Chord Mojo and Chord Hugo DAC amplifier units. Input connections on the Chord Mojo...all you need on the go.